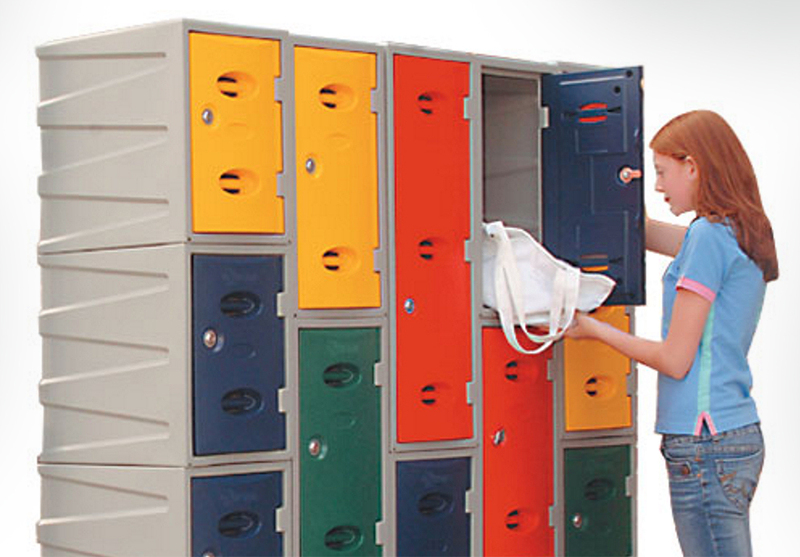 …from a simple cube upwards, the sheer variety of lockers available puts them at the top of every school’s list for changing and storage requirements. To improve cash flow, all Probe Lockers are now available with a finance lease option, arranged through a BESA accredited specialist. Strength: Every locker has a full height strengthener welded inside each door to increase strength and security. Robust: Probe Lockers have a welded plinth making each compartment totally separate and increasing structural rigidity. Bench Seat: Free-standing Bench Seats are fitted with three hardwood slats. Frames are robustly made from 38mm square tube and areas offered in lengths of 610mm. 915mm. 1220mm. and 1525mm. AC+IVECOAT: Anti-bacterial technology. The hard wearing anti-bacterial environment as standard. Speak to us today about Probe Lockers by calling freephone 0800 027 1966 FREE or simply fill in our contact us enquiry form.